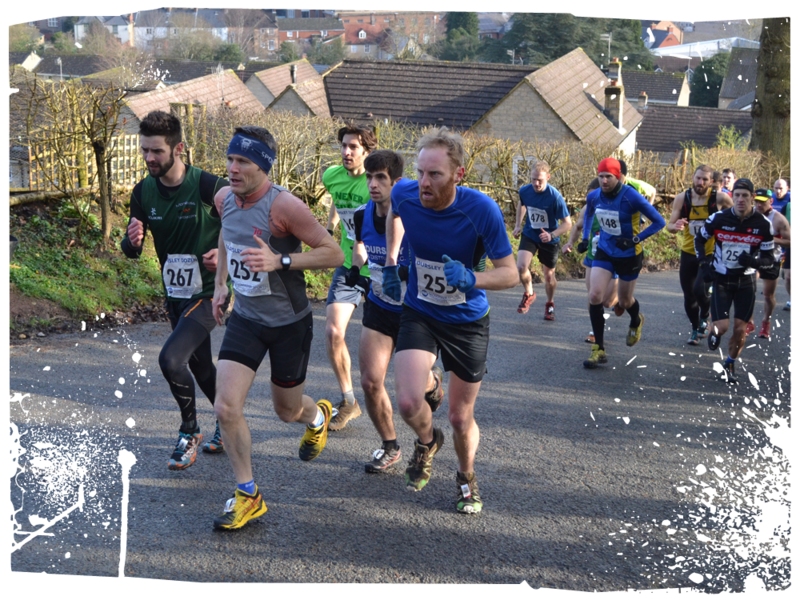 The 30th edition of the Dursley Dozen will be held on Sunday 10th February 2019. The race start time is 10:30am. The start of the race is very close to the centre of Dursley. The postcode of race HQ is GL11 4BX. The best approach from the south -leave M5 at J14. travel north on the A38 for 5 miles then turn right by the Prince of Wales and follow signs to Dursley. From north, leave M5 at junction 13 travel south on A38 for 3 miles turn left at Slimbridge roundabout and follow signs to Dursley. From East A4135 from Tetbury to Dursley Town centre. There is parking at Rednock school and at the main Dursley car park. 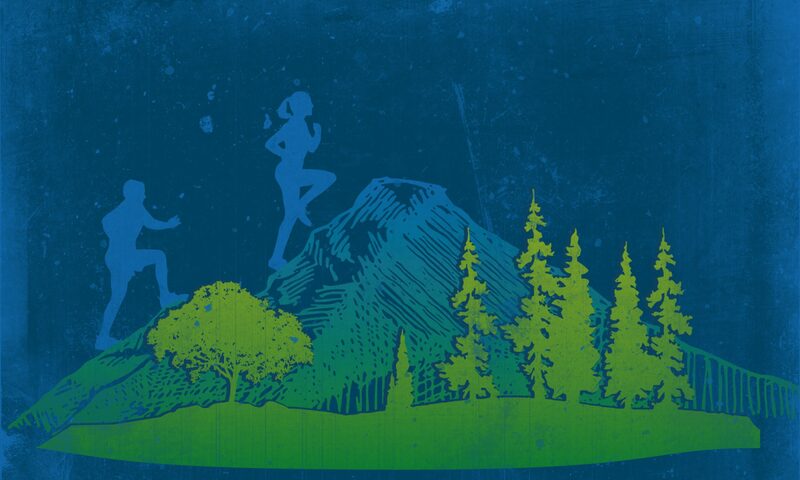 The Dursley Dozen is a 12 mile multi terrain course established as one of the toughest off-road races in the area. It is run under the ARC rules. After a short run around the golf course, the route re-enters the woods (steep descent) before climbing steeply back to the golf course. A short run on the road then onto a muddy track through the woods. Across the road, then an undulating path leads to a steep descent to the New Inn followed by a steep ascent back to the hilltop. Through the quarry then three miles of track (sometimes very muddy) through the beech woods. For the final climb, “THE PRECIPICE” ropes are provided. Two miles of grassland track around the golf course and back through the woods towards the finish. The final stretch a run down the pedestrianised Parsonage Street of Dursley town and finishing in front of the ‘stilted’ Market Hall building. T-shirts to all finishers. Awards: 1st to 3rd Men, 1st to 3rd Ladies and Veteran prizes in five-year categories. Facilities: Showers, changing facilities, toilets and refreshments.